For Christina Seelye, there was no sweeping ambition behind the founding of Maximum Games -- just the drive to help smaller developers be seen. Founded in 2009, Maximum Games published its first title, Junior Brain Trainer for the Nintendo DS, in 2010. Before then, Seelye was in the business of software publishing. 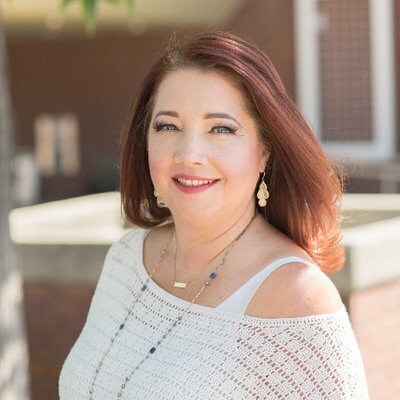 By leveraging her experience in selling software and navigating the retail channels that got it onto store shelves, she was able to build a strong foundation for Maximum’s business ventures. Today, Maximum Games lives comfortably inside the top 20 publishers in North America. That rapid growth has earned Maximum Games quite a bit of recognition, including being named the eighth fastest growing women-led company by the Women Presidents’ Organization last year. Seelye said she was honored to receive the recognition, but also expressed frustration that it continues to be an exception rather than the norm. As Maximum Games continues to grow, Seelye is looking for new ways to help smaller indie devs get the resources they need to publish their games. 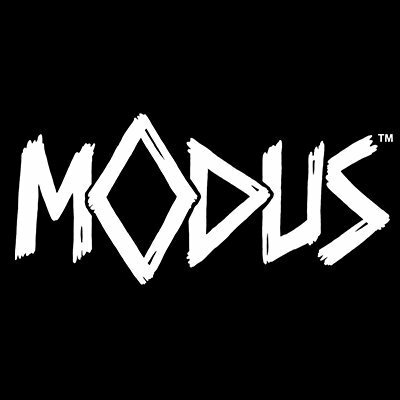 To that end, the company has announced Modus Games, a new indie publishing initiative that lives under the Maximum Games umbrella. 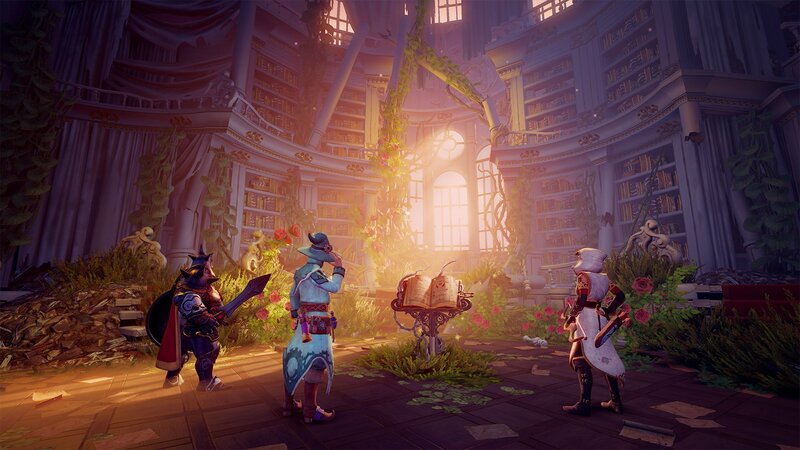 Modus’ first game is Trine 4 from Finnish studio Frozenbyte. For Seelye, the partnership with Frozenbyte exemplifies what Maximum is aiming for with Modus. When asked why she went through the trouble of founding an entirely new label rather than simply publish these indie games under the Maximum Games name, Seelye said it boils down to a sense of community. Helping developers carry their projects to completion can be a bit of a tightrope walk, according to Seelye. 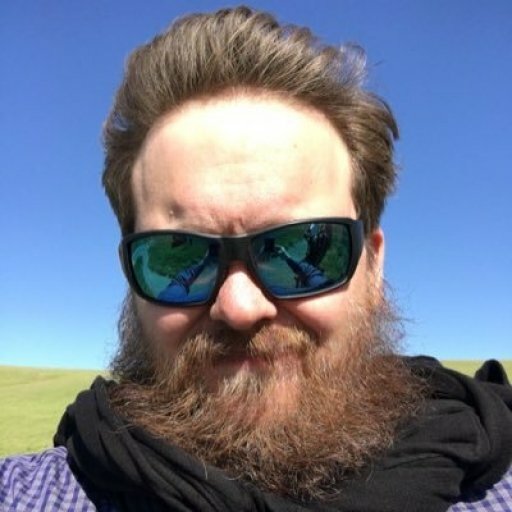 For many indie devs, allowing outside parties to touch their games and make suggestions can be hard. With the games industry continuing to grow year after year, and the big AAA publishers getting bigger, small indie developers inevitably fall through the cracks. For Seelye, this is why Modus Games exists.